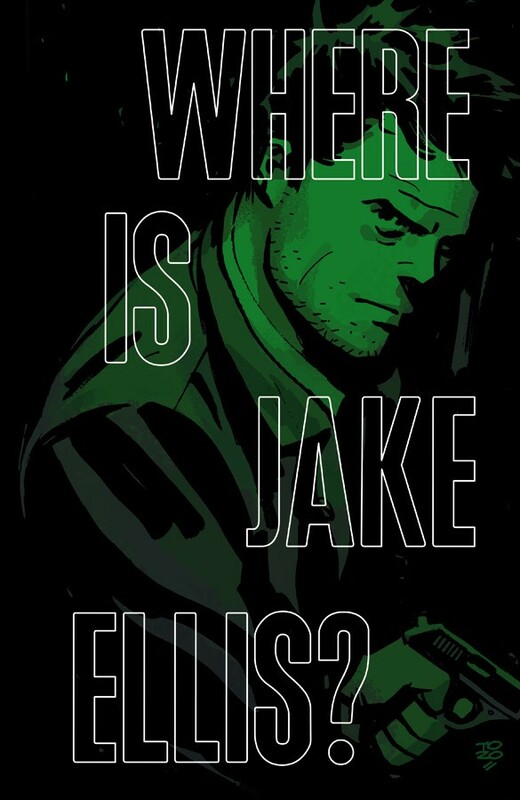 Series: Where Is Jake Ellis? "CHAPTER SIX," Jon is in hiding. For almost a year, he has survived on his own in a remote corner of the world, but the powers behind the Facility have not forgotten him. The most wanted man in the world is soon in the crosshairs of powerful and mysterious people, and he will not be able to stop them on his own.